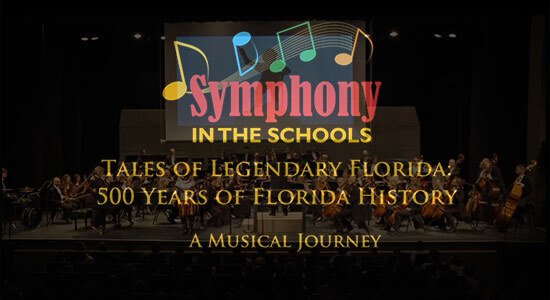 Funding opportunities are available now for Florida schools and libraries through The Florida State Touring Program! 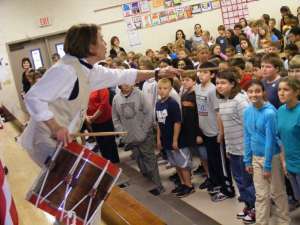 A featured artist since 1992 and among the highest ranked musicians on the roster in multiple years, Donna is eligible for 2/3 funding for presenters in Florida’s communities. 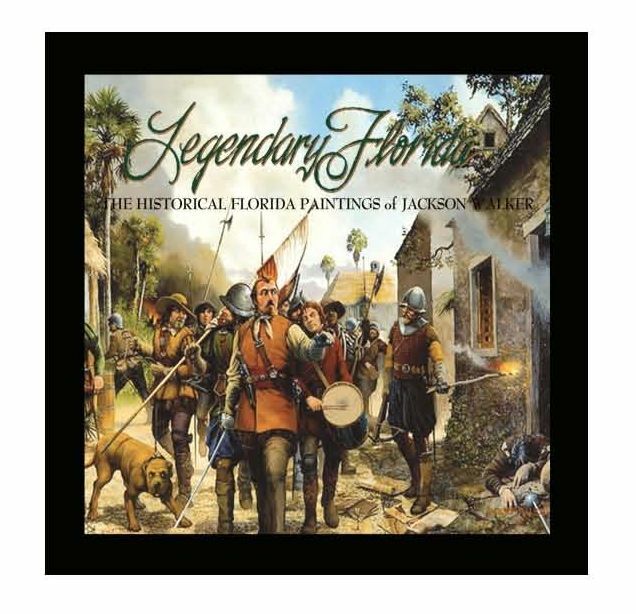 Celebrating 500 years of Florida history in 2013, Donna is now featuring special Florida History programs including Legendary Florida: 500 Years of History Through Music and Art (grades 3-12) and Southern Stories: Visit ‘old’ Florida Through Writings, Images, Readings, and Music (ages 15 to adult). Other award-winning programs by Donna and ARTZ OUT LOUD are also available and eligible for funding. Funding is available to Florida schools, especially underserved counties where funding priority is given by the State. Contact Donna to learn more about how to access this funding and her programs for your school or community! Call us now for specials in your area 407-492-8876.